Nataal will be curating an exhibition at the first edition of AKAA (Also Known As Africa) from 11 to 13 November. The upcoming art fair at Carreau de Temple in Paris is devoted to contemporary art and design from Africa and will be hosting 30 galleries from 11 countries who between them represent over 100 artists. Recognising a shared ethos that celebrates African-inspired culture and creativity, AKAA has invited NATAAL to participate in its cultural programme and form one of its five Special Projects. Nataal takes this opportunity to present four unique bodies of work by our selected artists. Each of them variously uses the language of portraiture and fashion to reflect upon themes of self-representation through photography and film. These projects will be presented within an immersive social space that reflects the collective creative energies of the continent, both today and tomorrow. Andrew Dosunmu shows his Stickmen photographic series portraying the Sotho people from the Kingdom of Lesotho. The renowned Nigerian artist’s emotive portraits capture herdsmen and their families in their native, rugged environment. Chris Saunders presents Pantsula, his long-term exploration of South Africa’s predominant township subculture. Pantsula is a dance form and a lifestyle that tells its own original story of life in South Africa and has shaped the identity of generations of young people, as Saunders’ vibrant lens documents. 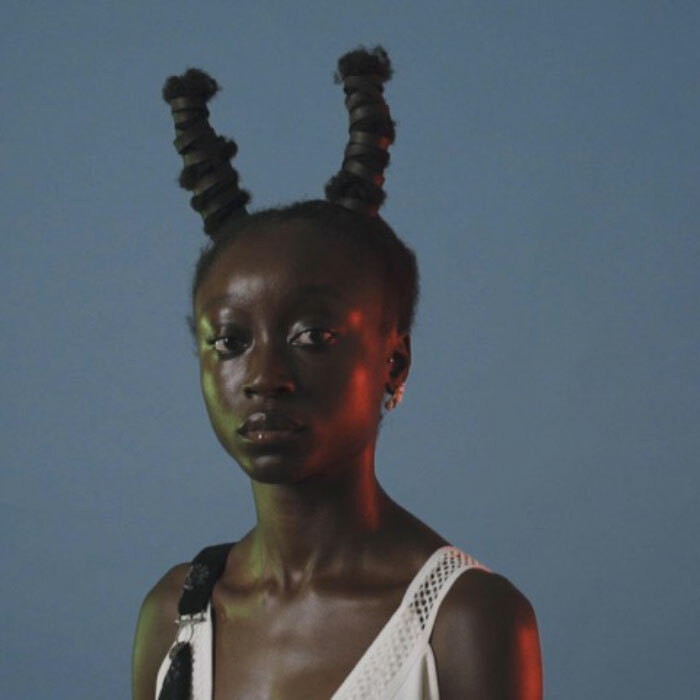 London-based hair stylist Cyndia Harvey debuts This Hair Of Mine, a video project exploring the African diaspora through hair. The Jamaican-born artist researched the heritage of her subjects and then reinterpreted their tribe’s traditional hairstyles as a way of celebrating the beauty and diversity of black women and their hair. Finally Durimel select a series of images of their peers and surroundings that play with space, shape and composition. The twin brothers Jalan and Jibril grew up between the French Antilles and the US and use photography to shed light on life’s unseen, romantic and graceful moments.